How a 17yo developer jump-started his career with Open Source and earn money! I wasn’t able to work online for more than 2 years. I applied to lots of jobs on freelancing websites like Upwork and Freelancer. A potential client talked with me about his job and then he gave me an offer and I accepted it. I finished my school exams and worked hard for 2 weeks. I worked on fixing bugs and configuring an undocumented big project on GitHub. The project wasn’t active for 2 years. After i finished my fixes, I asked the client if I can push the bug fixes to Github and he agreed, he even kept helping me to know more about the issues that face other people. I forked the Repository on Github and started to push the bug fixes, updated the installation document and wrote new documents. I added a new issue to the original repo to inform the people who are interested in my fork. Afterwards, lots of people thanked me, others started reporting to me the problems they faced and I solved these problems for them. I found out that people want to help me too!!! I got a lot of emails from people asking me for technical issues. I even got an email from someone who wanted me to write some documents fast ( I'm busy these days), he told me that he can donate to me to write them in a weekend. He paid me 20 $ in BTC !!!! I got emails from people who wanted me to work with them. I'm very busy now and have long term clients thanks to one open source project. Open source is very important it teaches you a lot of important things. 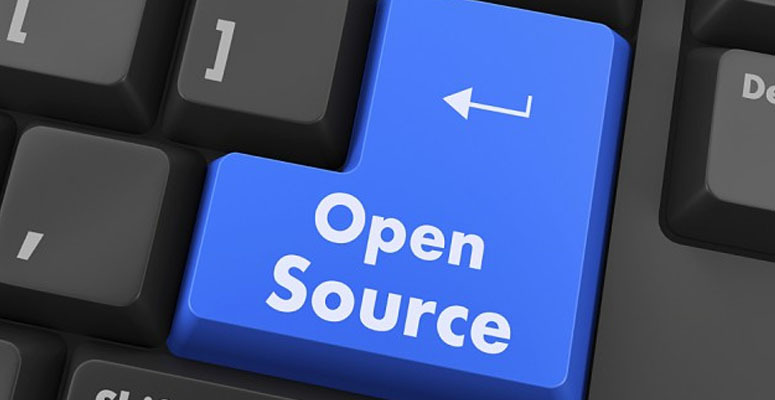 Open source can make you money even if the software is free and open, the money is in the support and anyone can grab it if you look closely. Thanks for reading, Don't forget to share.